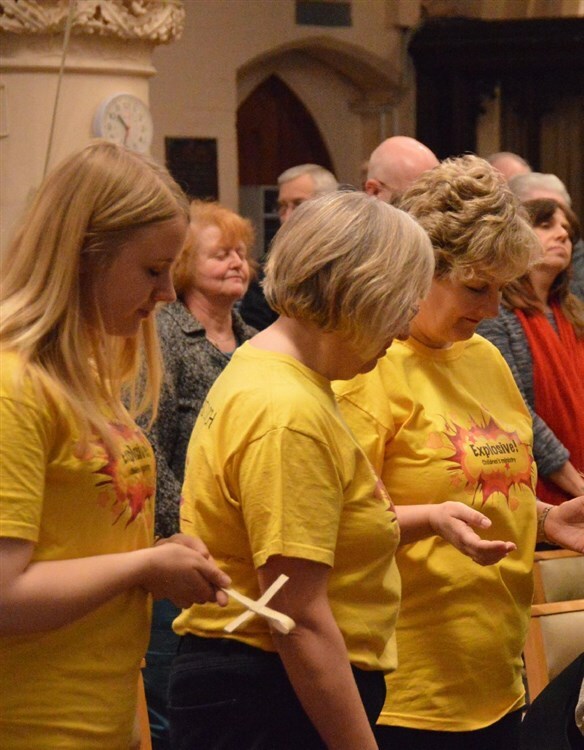 Every member of Christ Church is encouraged to have a regular, personal and daily time of prayer, as well as joining together with others on Sundays, at house groups and at corporate prayer meetings to pray together (you don't have to pray out aloud). Join us to intercede for our Church family, wider community and national & global issues. Check this page regularly for upcoming prayer events.